Making their second-straight appearance, the Washington Redskins are headed to Tampa, Florida, host of Super Bowl LV in 2021, for Super Bowl XVIII against the Los Angeles Raiders. Entering the game as defending champions and odds-on favorites to capture their second-straight Super Bowl, it was a different story in 1984 for the Washington Redskins, as the team would get blown out by the AFC-champion Los Angeles Raiders by a score of 38-9 in Super Bowl XVIII. With nearly 73,000 fans in attendance, the Super Bowl was hosted for the first time in Tampa, Florida, a city that would go on to host many more, including Super Bowl LV in 2021. After jumping out to an early lead before halftime, the Raiders never looked back. For the second straight year, a record-setting running back would walk away with Super Bowl MVP honors, as Raiders running back Marcus Allen would carry the ball 20 times for a then-record 191 yards and two touchdowns. In 1984, the cost of commercials during the big game actually dropped for the first time in years, clocking in at $368,000 for a 30-second spot. Super Bowl XVIII is also remembered by many as the birthplace of the Apple advertising campaigns, where the iconic Apple Macintosh commercial would go on air. 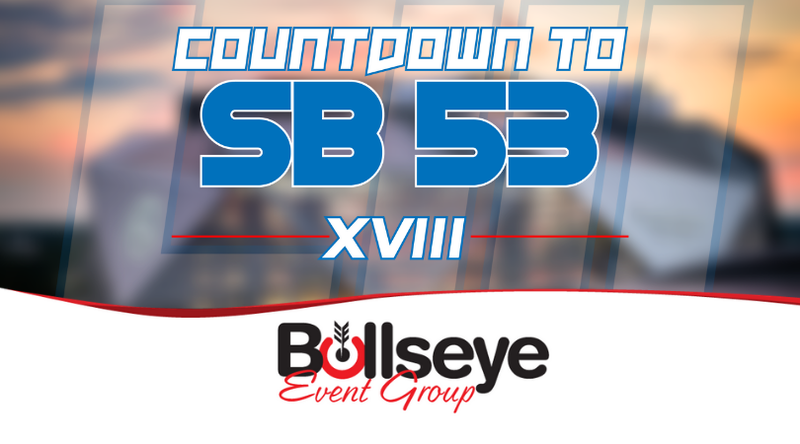 Around 77 million viewers tuned in to catch Super Bowl XVIII, with broadcasting duties being handled by Pat Summerall and former Raiders head coach John Madden. The national anthem was performed by singer Barry Manilow.